I’m jumping on the Pony-wagon and drawing some My Little Pony, Friendship is Magic fanart. So here’s Martin as a Pony, or should I say Brony as he’s a boy? 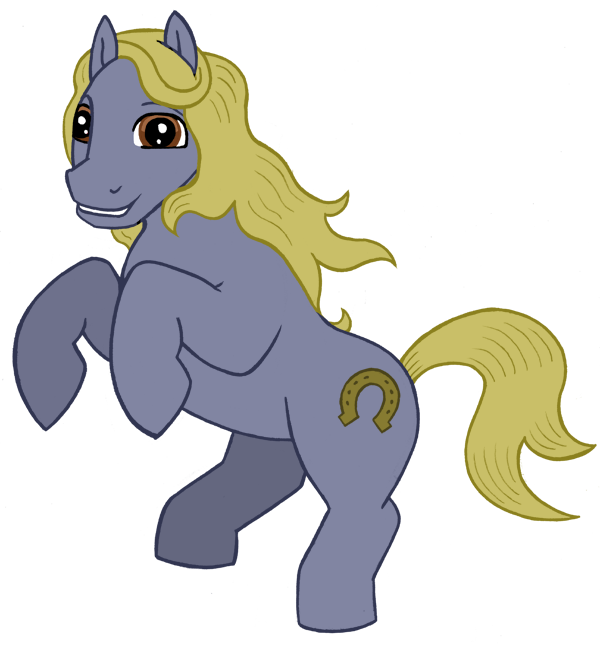 His Cutie Mark is an upside down horse-shoe because Martin’s special ability is being unlucky. Fortunately he’s unlucky for the bad guys too.